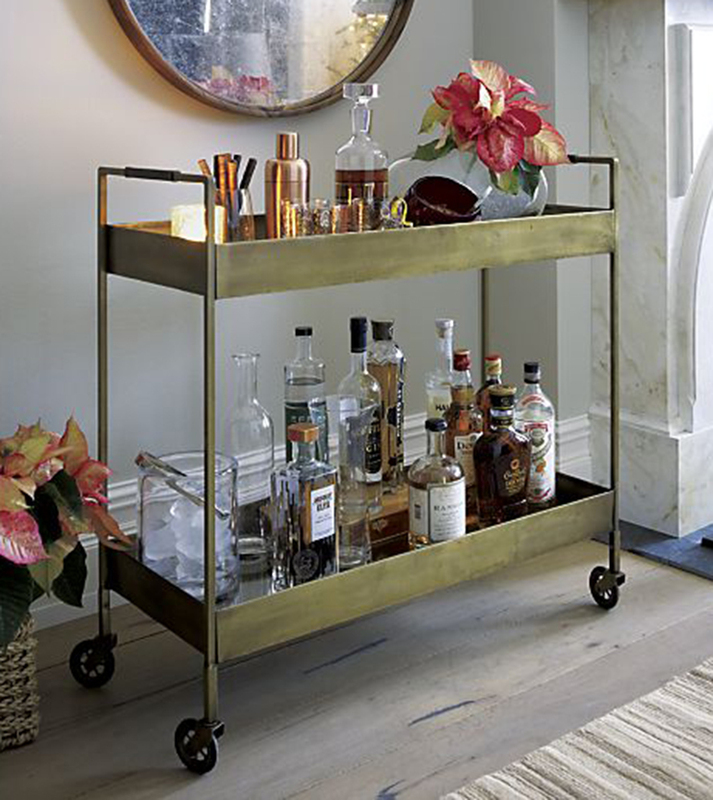 One of my alltime favourite musthaves in a home is a bar. 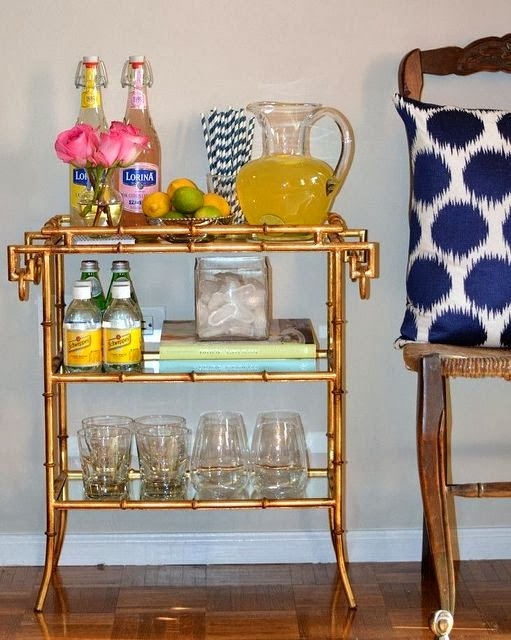 …not a full on cruiseship or Johnny English home saloon bar but a bar cart, trolley, drinks cabinet or something that holds your booze and looks inviting and welcoming. I must have written about it before, but just can’t get enough of this topic. 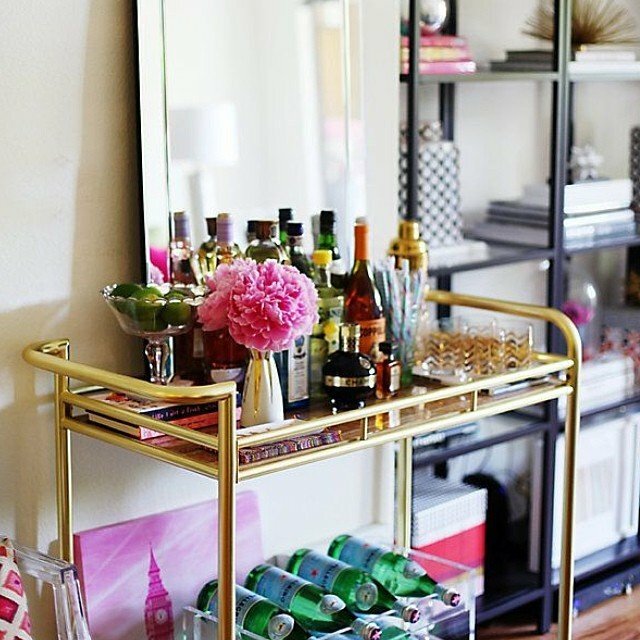 After a long and sometimes challenging day I love nothing more than to walk to my bar cart – if I had one!! – pick a lovely glass and poor myself a drink. 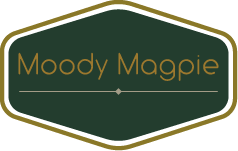 Most likely I would grab myself a quick mucky glass from the kitchen and poor myself a cold white wine (probably Sadnee (Chardonnay) as my daughter writes down my order when playing waitress!!). I am not really a spirits drinker – although you can’t beat a great G&T in summer! Or a Bloody Mary when trying to use the good old ‘Hair of the Dog’ method to cope after the night before! Anyway, I say if I had one. 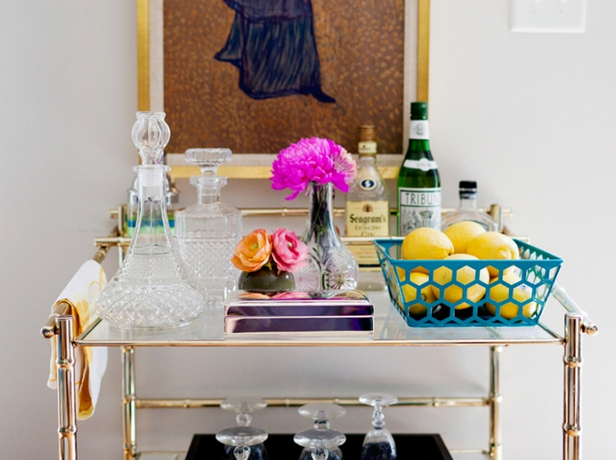 Of course I have a place where I have displayed my decanters and glassware and bottles but not as such a trolley or cart. I am so in need of one!! 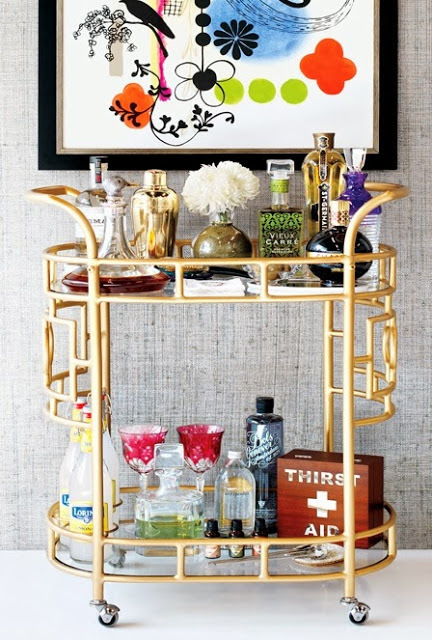 My personal favourite would have to be a trolley and then something of the brass variety, art deco style. 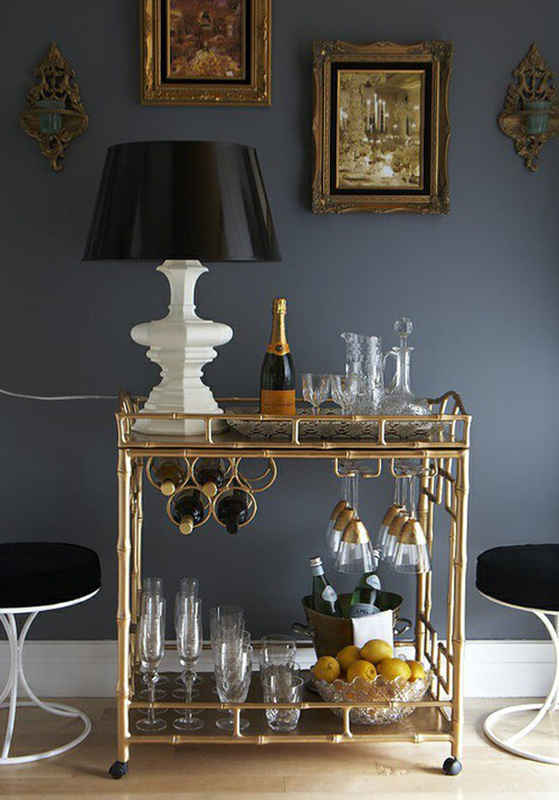 I am a real lover of the glam Hollywood Regency style. So anything that looks a bit like that is also perfect. 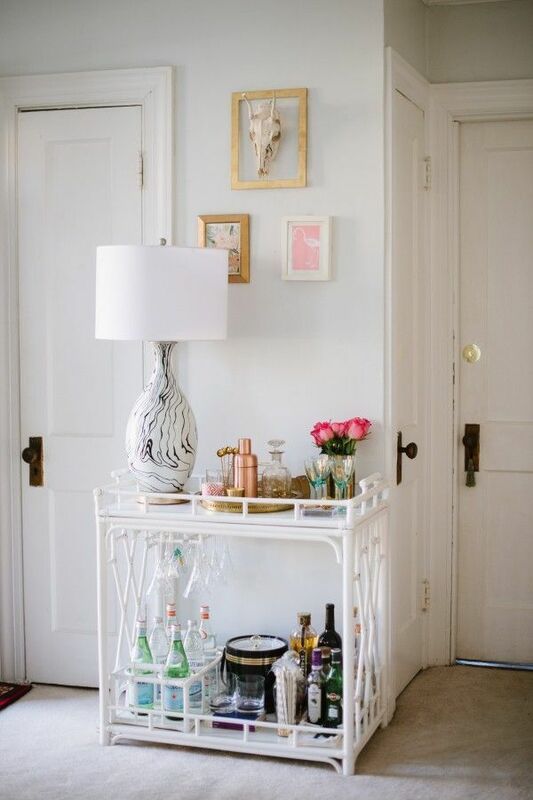 Of course you don’t need a trolley, it can easily be a nicely styled console, sidetable, sideboard if you are trying to make use of what you have. 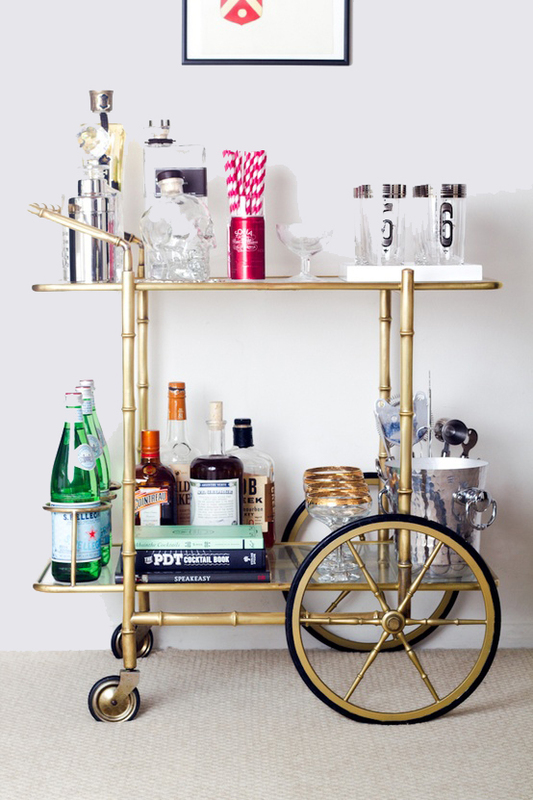 Have a look at some great trolleys below – I would happily take a present of any one of them! 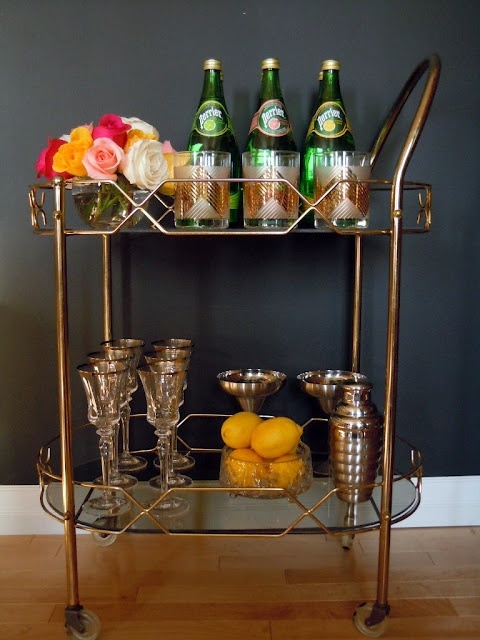 Glass ware – preferably a bit of vintage or antiques – unusual ones in all shapes and sizes. A bit of coloured glass is really great too. You don’t need all 9 items but I think if you get 5 or 6 out of the 9 you are sorted. Have fun throwing this all together! And…have a great weekend! Cheers!